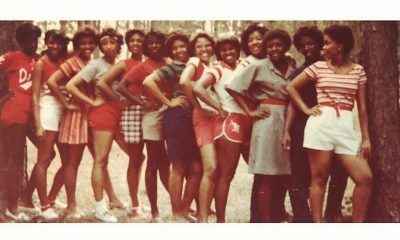 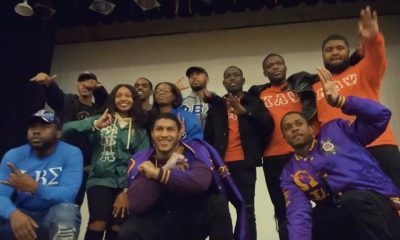 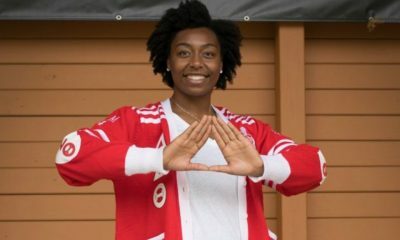 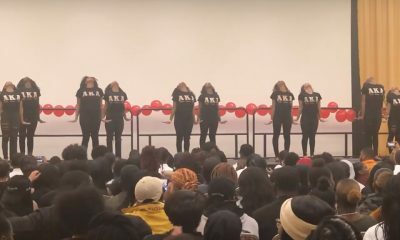 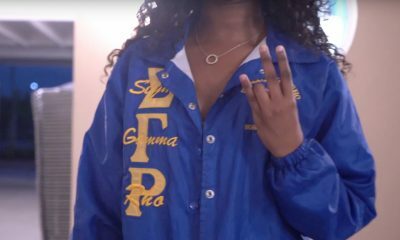 The Sigmas at Mississippi Valley State University know how to hold it down! 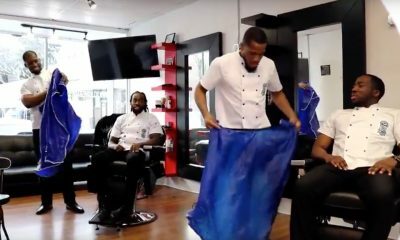 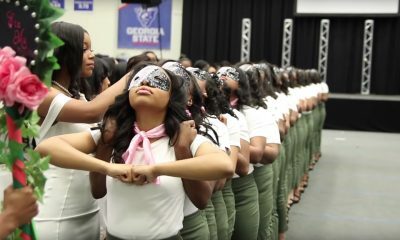 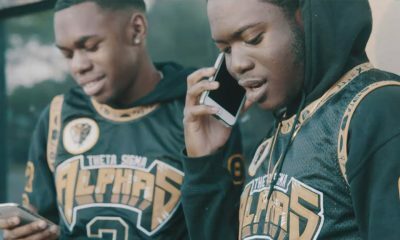 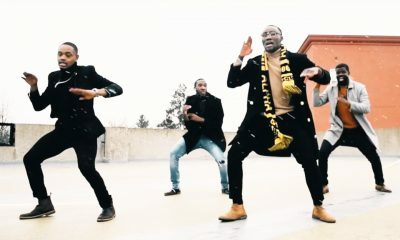 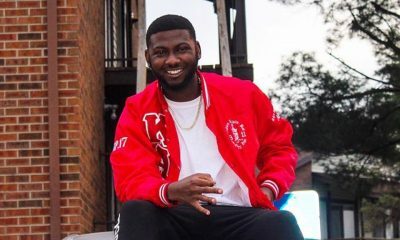 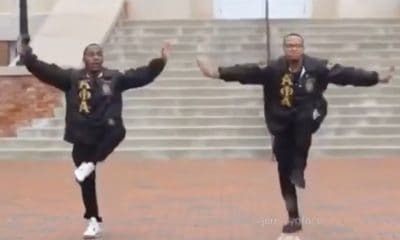 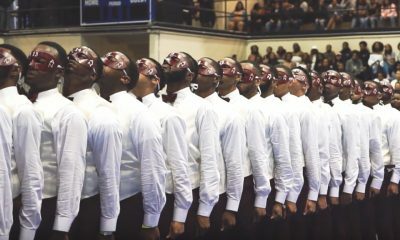 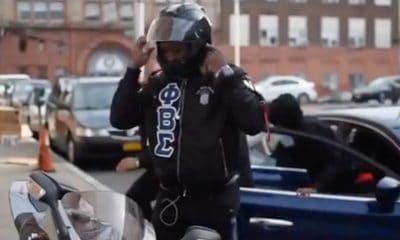 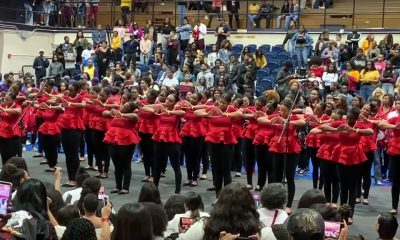 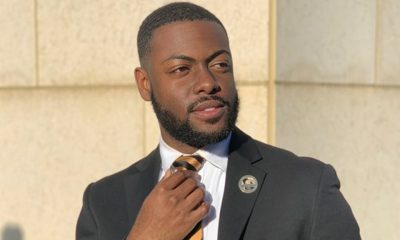 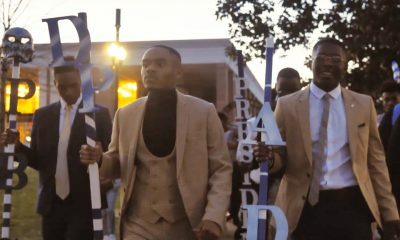 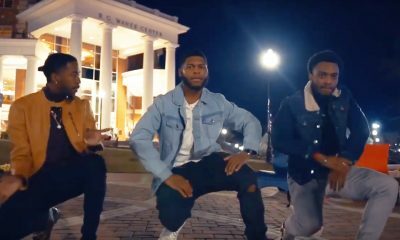 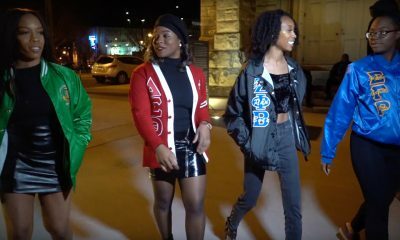 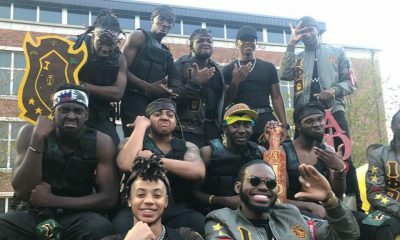 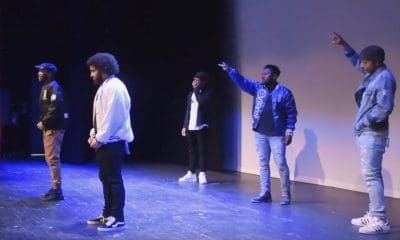 The brothers of the Delta phi chapter of Phi Beta Sigma shot a stroll video “Proud Family” by Tory Lanez to show the world how their chapter does things. 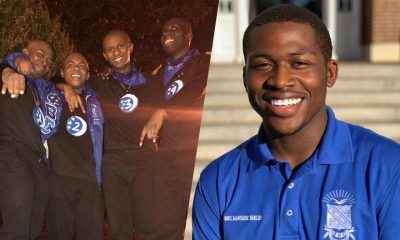 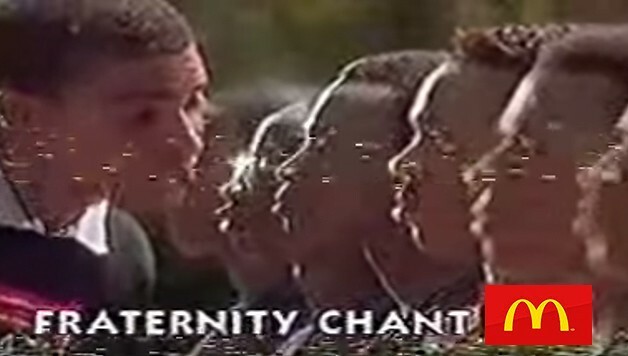 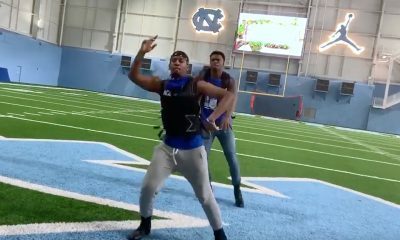 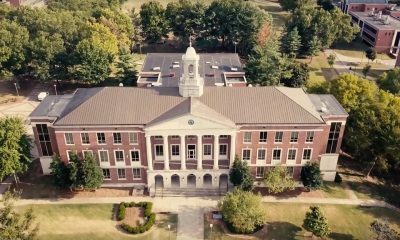 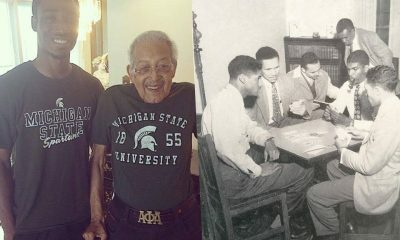 The Sigmas included in the video are Breon Bailey, Charles Warr, Joshua Rice, Teddy Johnson, and Kendrick Woods.